#14 Sharks don’t have bones. Their skeletons are made of elastic tissue called cartilage. When a shark dies, salt from the water dissolves its entire body, except teeth. #13 How do sharks smell blood? Electroreception alows them to notice changes that blood makes in saltwater electricity conduction. #12 While they are still in womb, largest shark pup will eat other, smaller siblings. This is known as intrauterine cannibalism, and that is how pups of different fathers compete to be born. #11 If a shark bites you, she will probably let you go. Great whites are the most notorius man-eaters, but they actually don’t like the taste of humans. When they realize that they didn’t caught sea animal they often release a victim. 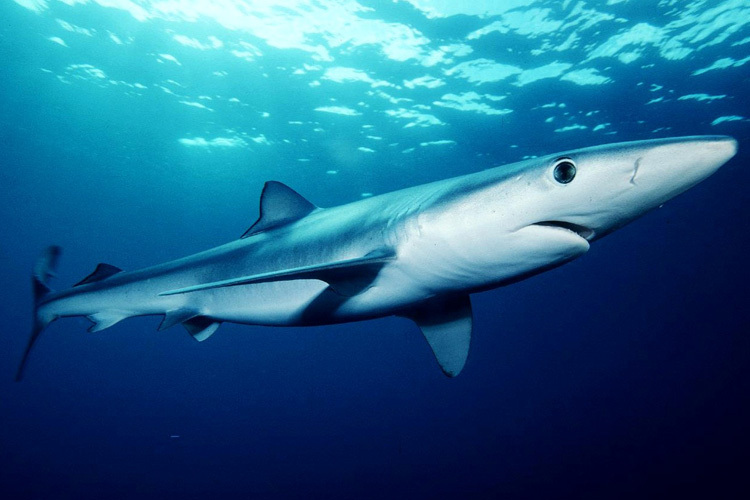 #10 Sharks appeared on Earth before dinosaurs and even trees. It was more than 400 million years ago! #9 They are apex predators – predators at the top of a food chain that are not preyed upon by any other animal. #8 They can be found in all Earth’s oceans, but that’s not the only place where they live. Bull sharks love freshswater, so you can find them even in rivers, bays and lagoons. 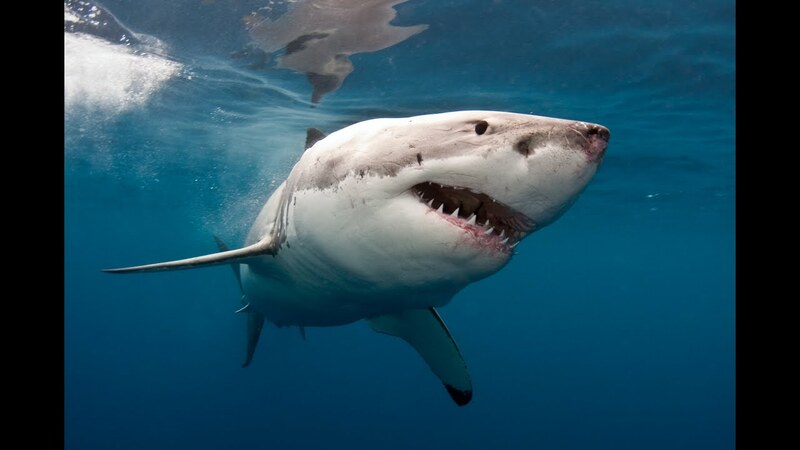 #7 Sharks don’t have three meals a day schedule, like humans do. They eat whenever they find food, it doesn’t matter are they hungry or not. 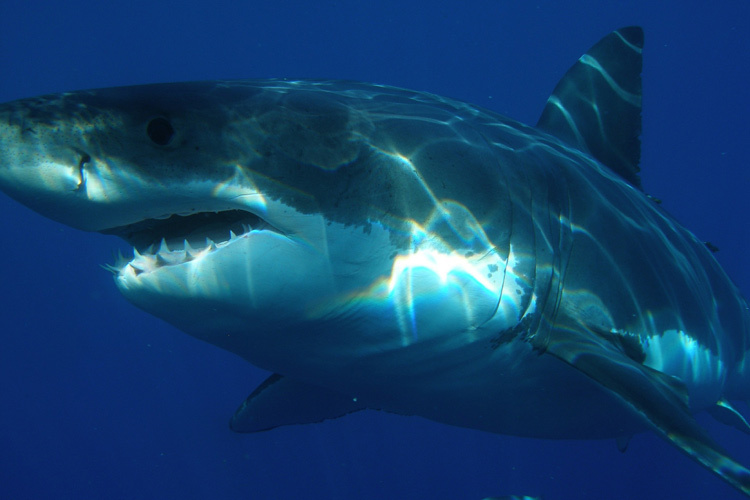 After a big meal, great white shark can go without food even three months. 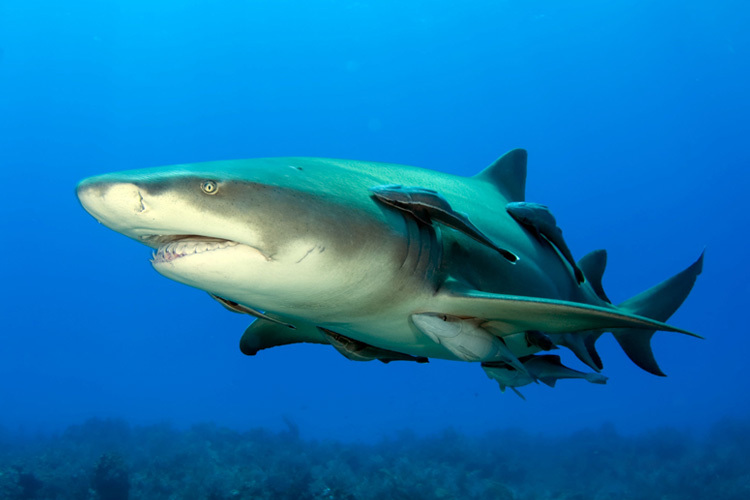 #6 Sharks are usually grey or brown, but there are also yellow, blue, or even pink shark species. #5 Excessive fear of sharks is called galeophobia. #4 Sharks don’t get cavities, because their teeth are all covered in fluoride which makes them cavity-resistant. 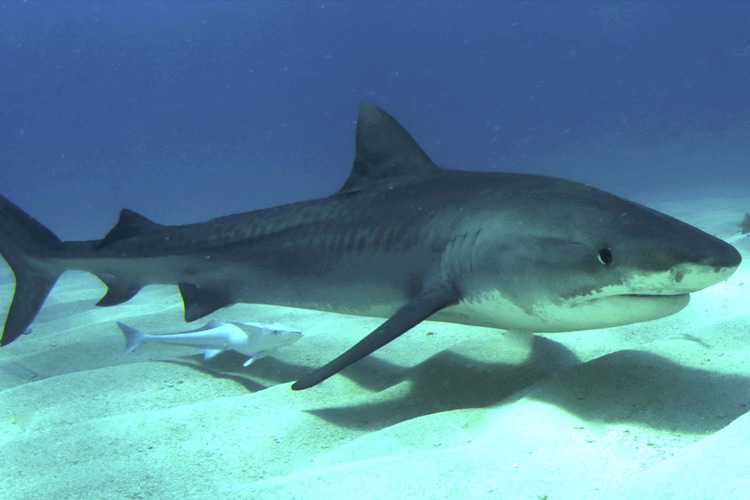 #3 On the tiger shark’s menu you can find birds, turtles, fish, other sharks, pieces of boats, gasoline tanks, license plates, jewelry, tires… They will eat anything, that’s how they earned the nickname garbage eaters. #2 Just before it’s time to give birth, a female shark will totally lose her appetite to be sure that she will not eat her pups. 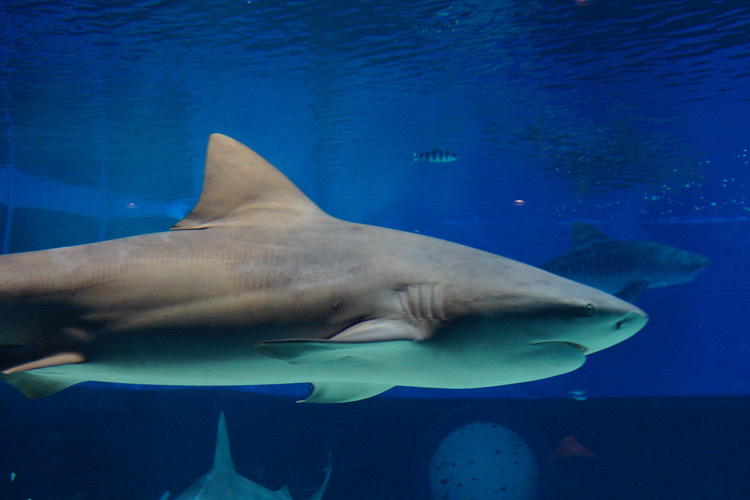 #1 Lemon sharks are often used by biologists and scientists for various experiments, because they respond well in captivity, while great white will refuse food, and in most cases will die.